Rates displayed are current rates. Please search our calendar for rates for the date of your stay. Discounts for extended stays in off-season. 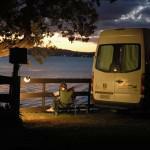 For your tent, campervan or caravan. A grass or hardsite, waterfront, waterview, or in the bush. Water and dump station available. Price per adult, half-price for children 1-14, under 12 mos free. 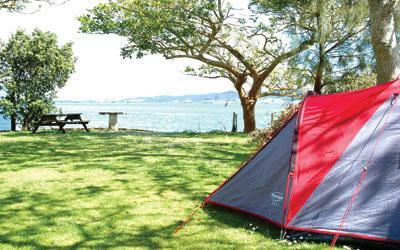 For your tent, campervan or caravan. 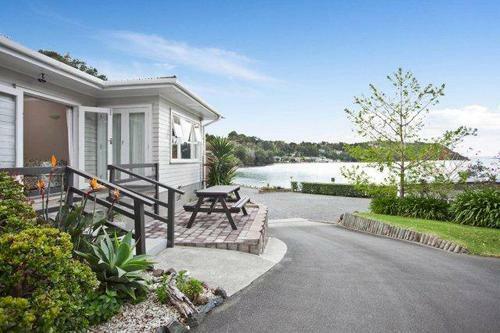 A grass site, waterfront or waterview. Water and dump station available. Price per adult, half-price for children 1-14, under 12 mos free. These sheltered all-weather sites on the waterfront are on a hard base and have power available to connect your campervan or caravan. They are close the amenities, easy to access and have an "up close" view of the harbour. Please note these are not suitable for tents. 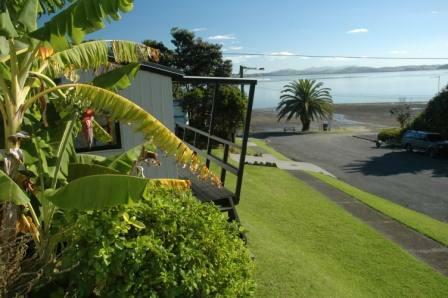 One or two-room, waterfront or waterview, fully furnished and equipped except linen, these include kitchen facilities. Price based on double occupancy. $15.00 per additional person. Under 12 mos free. 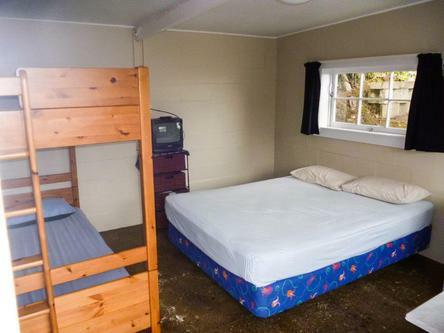 Two room cabin with living area with fridge and TV in one room, and four bunks in the other, close to the water. Price based on double occupancy. $15.00 per additional person. Under 12 mos free. One room sleeping up to four in a combination of queen beds and single bunks, with fridge. Close to communal kitchen and bathrooms. Bring your own linen (pillows provided) or linen packs available for hire. Price based on double occupancy. $15.00 per additional person. Under 12 mos free. Also known as a park motel, this studio cottage with kitchen and bathroom sleeps up to four, in a queen bed and sofa bed. Views over the water, and a private deck. Fully equipped for cooking and dining. Linen included. Price based on double occupancy. $20.00 per additional person. Under 12 mos free. 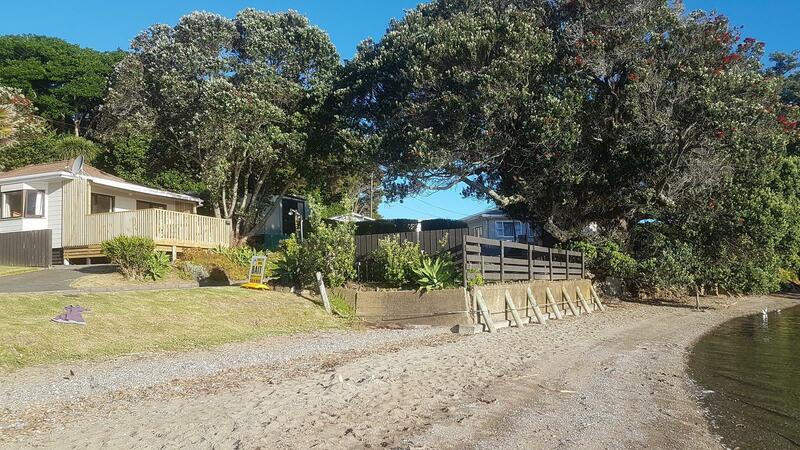 Also known as a park motel, this one bedroom holiday home with kitchen and bathroom sleeps up to five, in a queen bed in the bedroom and double bed with a single bunk over in the living room. A couple of metres to the water, with great views. Fully equipped for cooking and dining. Linen included. Price based on double occupancy. $25.00 per additional person. Under 12 mos free. Bedding configuration: 1 queen bed, 1 double/ single bed bunk set. 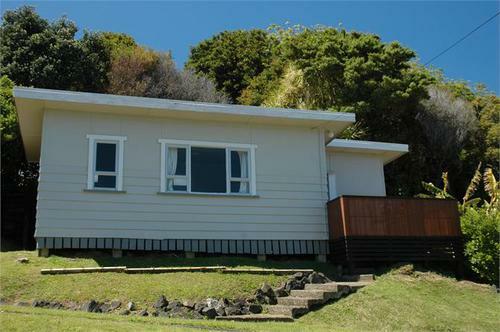 Also known as a park motel, this three bedroom house with kitchen and bathroom sleeps up to twelve comfortably. Views over the park and water, and a large private deck. Fully equipped for cooking and dining. Linen included. Price based on two people occupying. $25.00 per additional person. 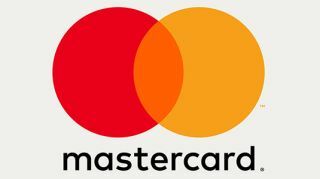 Under 12 months free. Portacot available for rental for $50.00 per stay.